With temperatures below zero in several states, this polar vortex situation has many of us trying to bundle up as much as possible! As the temperatures remain frigid, make sure you have your blankets, space heaters and, of course, your warmest coat handy. And although many of us would probably like to stay indoors for the rest of winter (and if you live in areas affected by the extreme weather, it's recommended), it's inevitable that we'll have to face the freezing temperatures at some point. We found the one coat extreme enough to protect every inch of you from the frigid cold. A brand called AI Riders created an innovative jacket that will not only keep your body warm, but also covers your whole head and face, too! 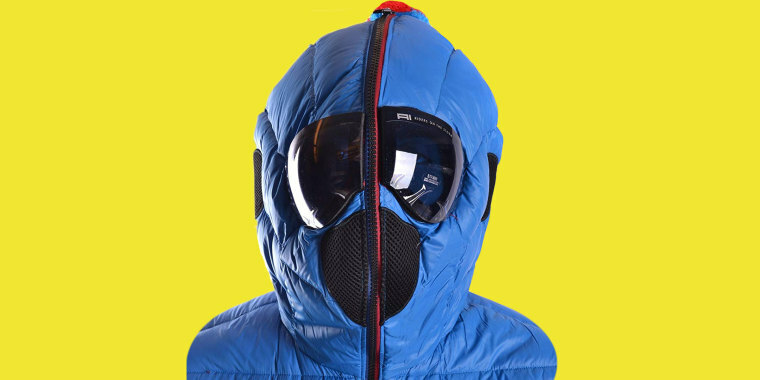 The coat has a hooded mask that zips all the way up to cover your face, equipped with built-in goggles so you can still see. Plus it is available in men's, women's and kids' sizes. This AI Riders coat is made of 100 percent nylon. 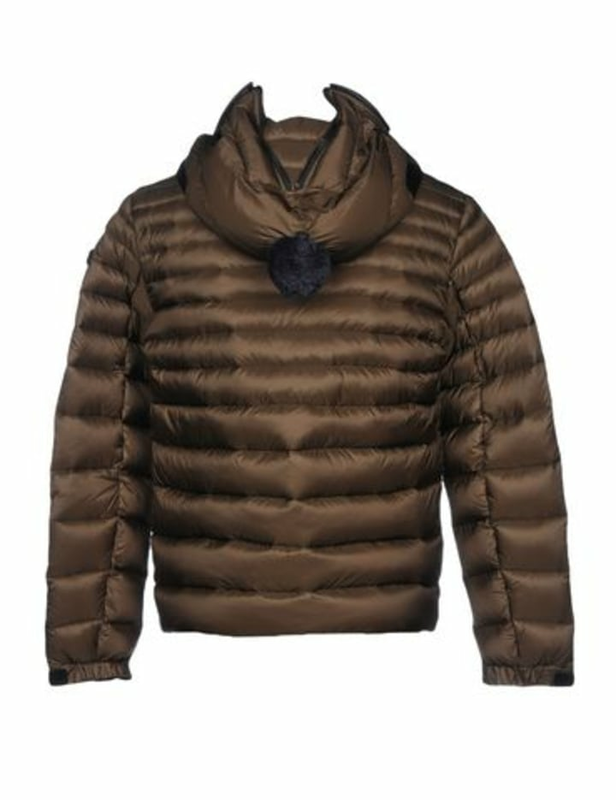 The standard design is a single-breasted turtleneck with a goose down interior. 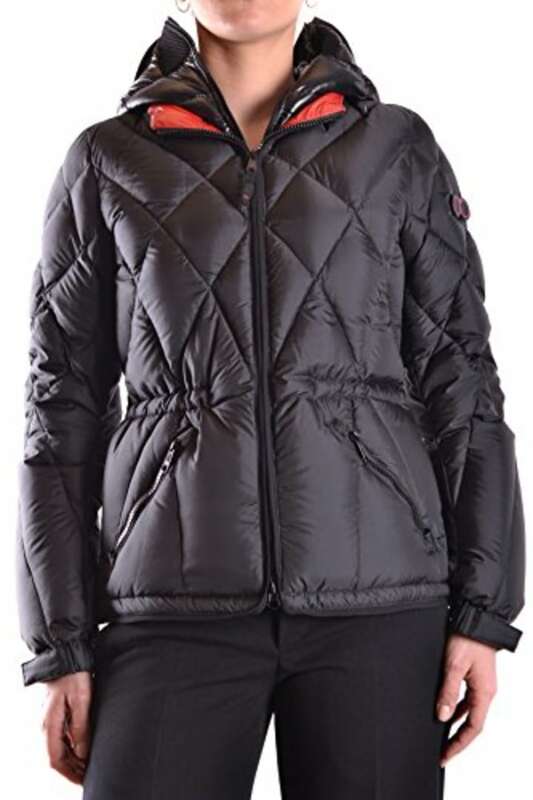 The women's jacket is made of polyester and has a surprisingly stylish cinched waist. It stays true to the original design with a full zip hood and pom pom on top. 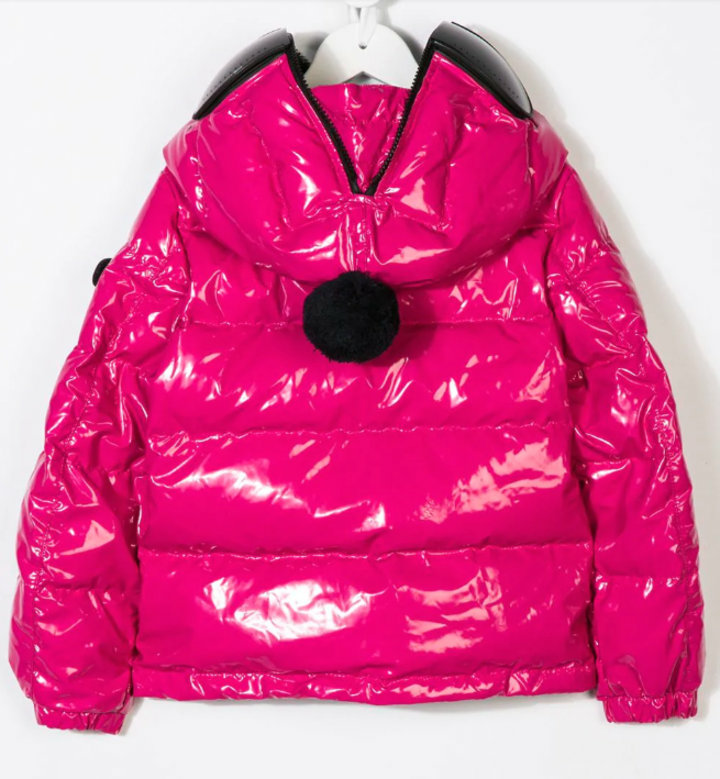 The kids' styles will surely keep your little one warm! Whether they're going to school or playing in the snow, you won't have to worry about them being exposed to those harsh winds. Although the jackets are a little pricey, the brand also offers hoodies with the same clever design, and they're more affordable. Layer one under your coat, zip it all the way up and you'll be able to your face warm.